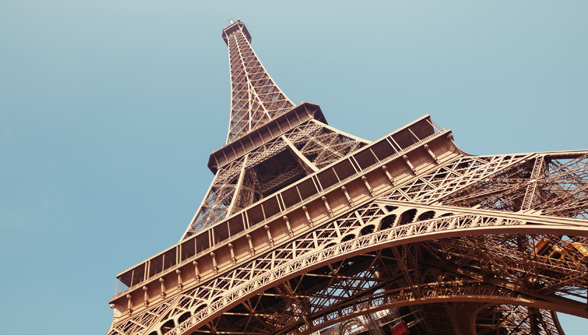 The International Paris Air show is the largest worldwide event dedicated to aviation and the space industry. Prime creative are proud to work with RLC, world-class suppliers to the aerospace industry and one of the 2000 exhibitors, in the design and creation of their exhibition for the 49th Paris Air show. The exhibition will be making its journey to Paris very soon and will be joined by RLC and the Prime Creative team on June 20th.